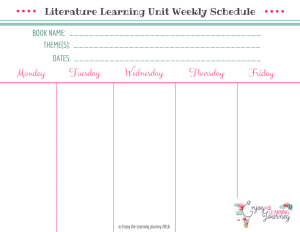 Do you enjoy creating literature units for your children? Or maybe you have never put together your own unit but are now reading a special book with your children and would love to expand on your discussions with some supplementary books and activities. Literature units can be exciting for both you and your children but they can also be a fair amount of work, depending on how much you include in the unit. Of course, your unit can be as short, long, simple or complex as you want it to be. That’s part of the joy of homeschooling in that you have the freedom and flexibility to teach your children in a way that works well for them, you and your family. This freedom and flexibility led me to switch things around in our homeschool a few months ago when we began to use the Five in a Row curriculum. This has been a nice switch for us and has allowed us to read more together, which is something we all seem to enjoy. But because I don’t use Five in a Row as it is, (not because I don’t think it can be but because I love expanding upon the themes in each book) there is a fair amount of planning that goes into each of the units or books we “row” as some Five in a Rowers call it. A week or two ahead of time, I pick out related themes, oftentimes these are suggested in the manual, and then I find books and activities related to those themes that I’d like to work on with the children. I’ve been sharing what we do with each unit here on the blog, although I’m usually a week or two behind. As I begin to plan each Five in a Row unit, I sit down with some notebook paper to brainstorm my own ideas and create book lists to supplement each unit. Standard notebook paper can do the trick just fine, but it’s really not very pretty or eye catching when I want to look back at my notes. So, I have put together some free planning pages to help with this process. These pages are intended to keep the process more streamlined and organized. 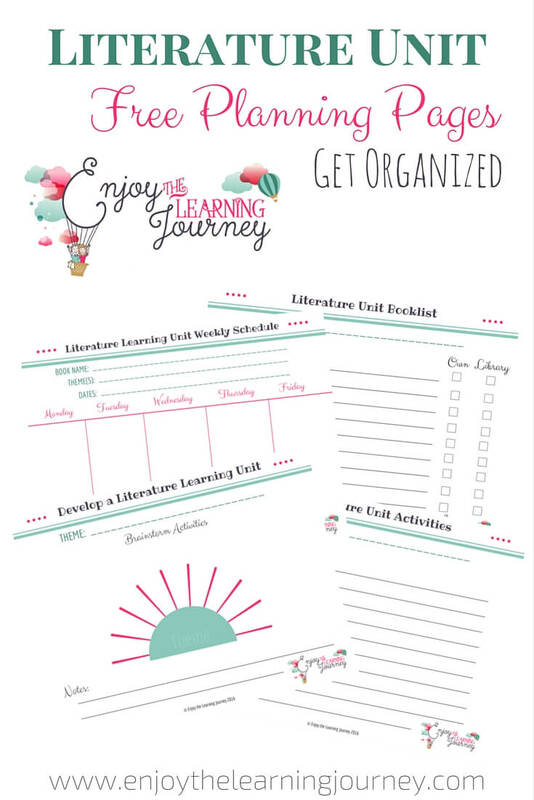 And yay for you because I’m sharing the Literature Unit Planning Pages for FREE! Yippee! Free is so good isn’t it?! You can use the Literature Planning Sheets for any type of literature units that you are planning, whether it be to expand on something that has already been put together for you, like Five in a Row, or whether you are creating your own unit from “scratch”. All you have to do to access the sheets is sign up for my free newsletter below. After you sign up, you will receive an email with instructions on how to access the document. And once you use the pages, please let me know how they work for you and if you’d like to see any other types of unit planning pages. 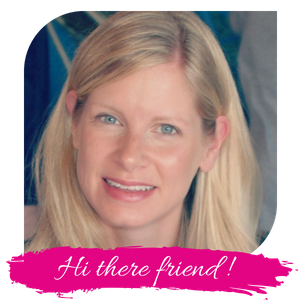 I am always looking for ideas and ways to help you!